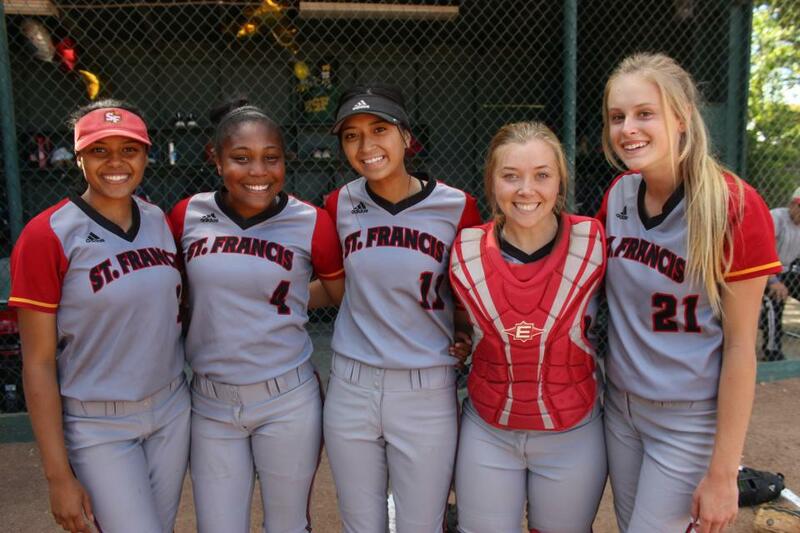 St. Francis softball celebrated their five seniors with an 8-3 win over Monterey Trail on May 9. 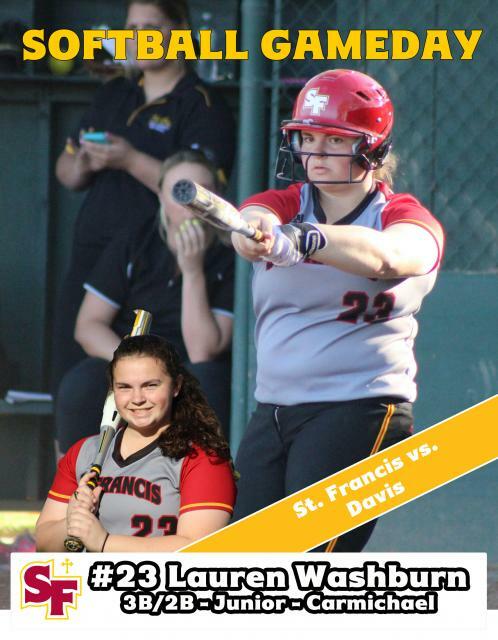 SACRAMENTO, Calif. – The St. Francis softball team closed the regular season with a three-game win streak. The Troubadours finished the regular season with a 14-4 win over Grant on Wednesday. Mel Baccay went 4-for-5 with two RBI and Sydney Littles added four hits and scored three runs in the win. Shelby Tevis and Hannah Willover each added two hits. 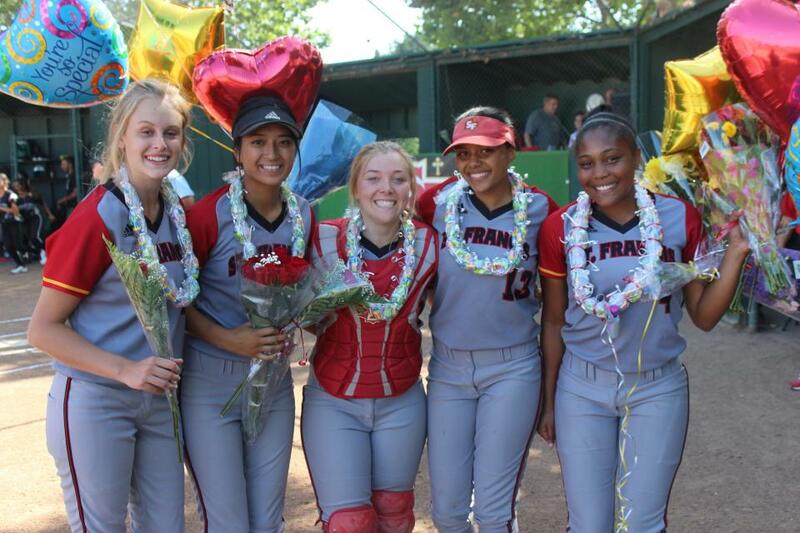 The program celebrated their seniors on Wednesday with an 8-3 come-from-behind win over Monterey Trail. 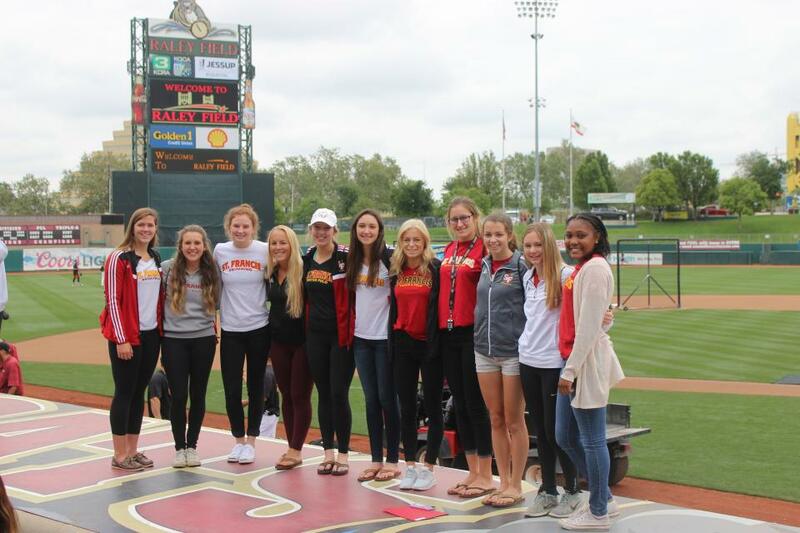 SACRAMENTO, Calif. – St. Francis had 21 selections to the River Cats All-City teams sponsored by SportsStars presented prior to the game Sunday at Raley Field. 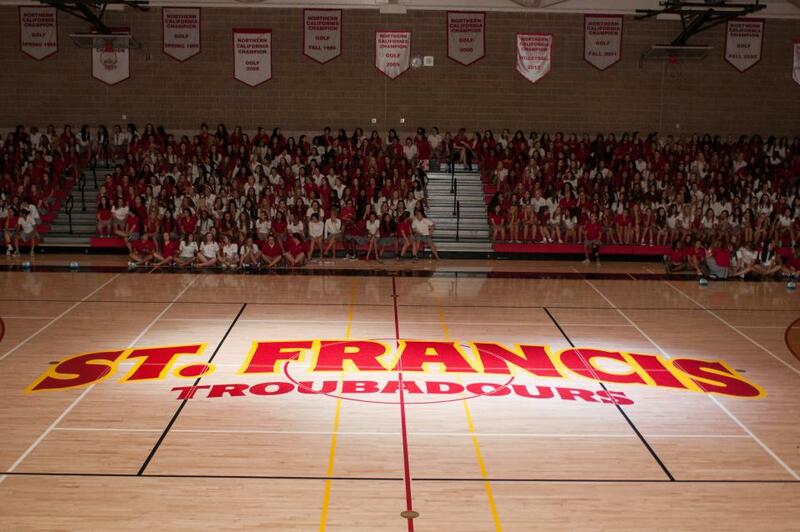 The Troubadours had student-athletes selected to each team led by four from the Sac-Joaquin Section winning water polo team. 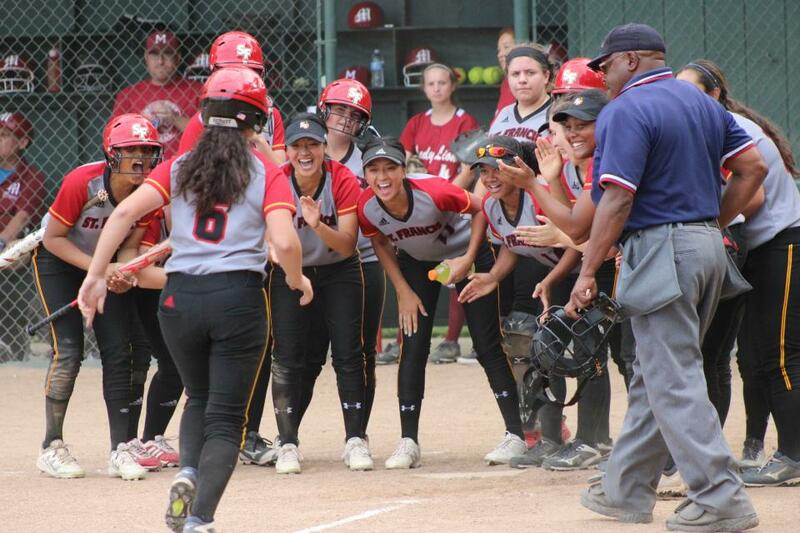 SACRAMENTO, Calif. – The St. Francis softball team rallied to take a 4-2 lead and was tied heading into the final inning before the Huskies prevailed 9-5 on Wednesday. 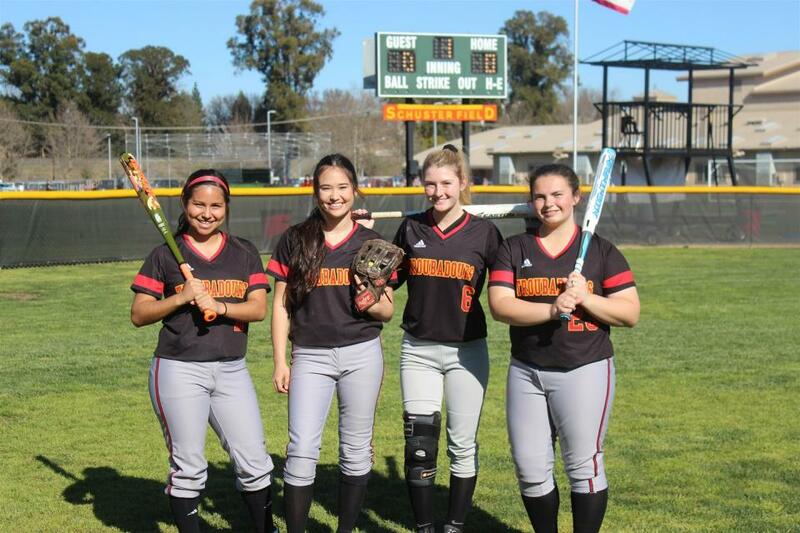 SACRAMENTO, Calif. – St. Francis hit three home runs as the Troubadours improved to 7-7-1 on the season with a 13-1 victory over McClatchy Tuesday afternoon at Schuster Field. 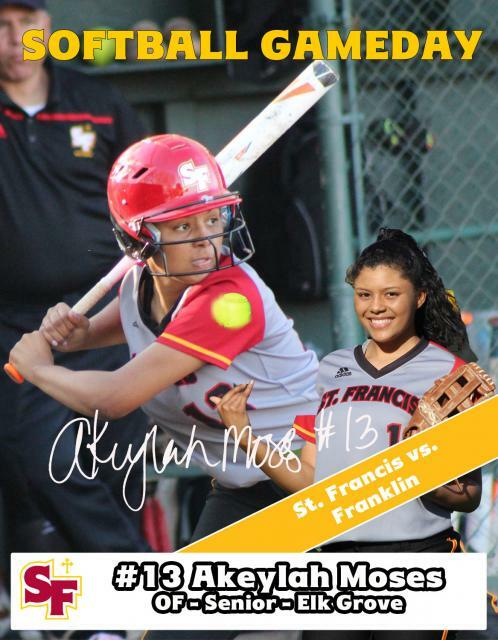 Akeylah Moses is a four-year letter winner in the softball program. She has hit .269 over her career with one home run and 21 RBI. She hit her first home run in the playoffs last season. She is still undecided on her college choice. What are you looking forward to about graduation? 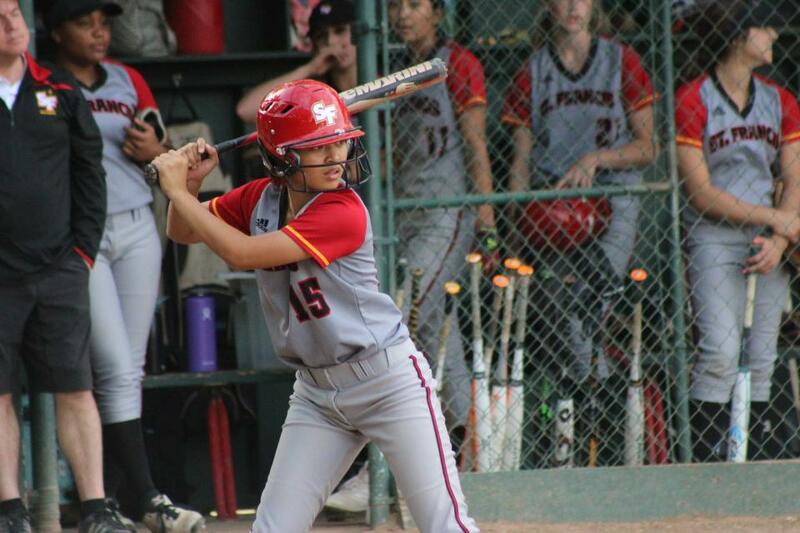 SACRAMENTO, Calif. - Sophomore Mary Baccay went 3-for-3 with 2 RBI as St. Francis posted a 7-4 victory over Franklin on Wednesday. “It feels good because it really brought up our confidence going into the rest of the season,” said Baccay. St. Francis broke open a 2-2 game in the fourth with a five-run inning. Shelby Tevis and Lauren Washburn had RBI singles before Baccay singled to score Washburn. Akeylah Moses knocked in Hannah Willover and the Troubadours added a fifth run off a Wildcat error. Seven student-athletes have signed or committed to plays sports at collegiate programs across the nation in conjunction with the third NCAA National Signing Day. 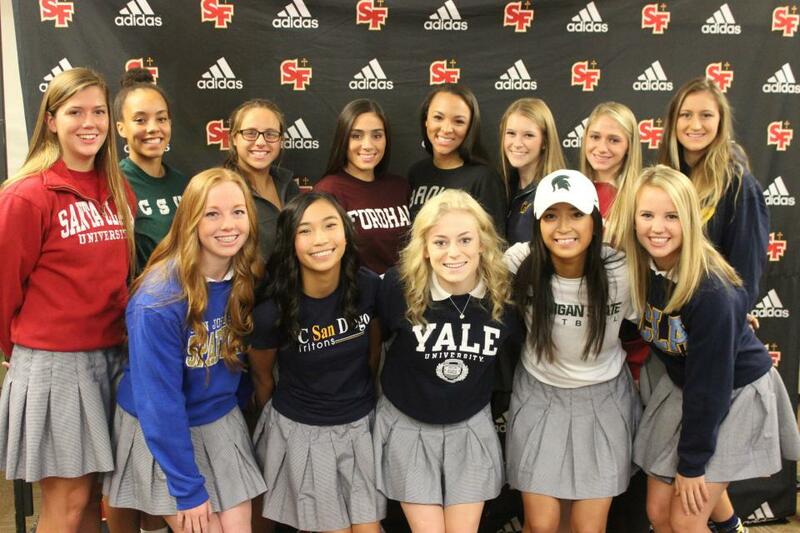 Overall, St. Francis has 25 student-athletes from the class fo 2016 playing sports in college this fall. 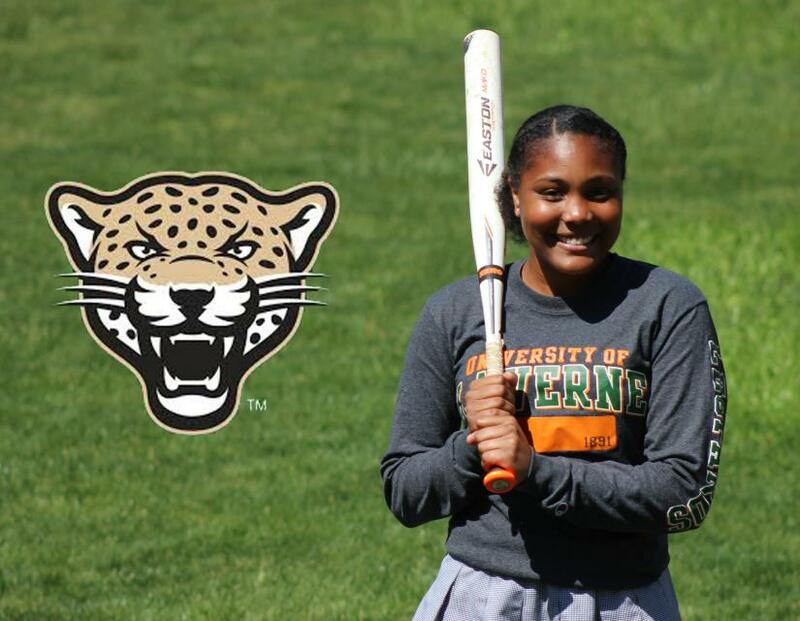 SACRAMENTO, Calif. – St. Francis senior Shelby Tevis has committed to play softball at the University of La Verne and will sign with the program on Wednesday at the school’s Signing Day Celebration. 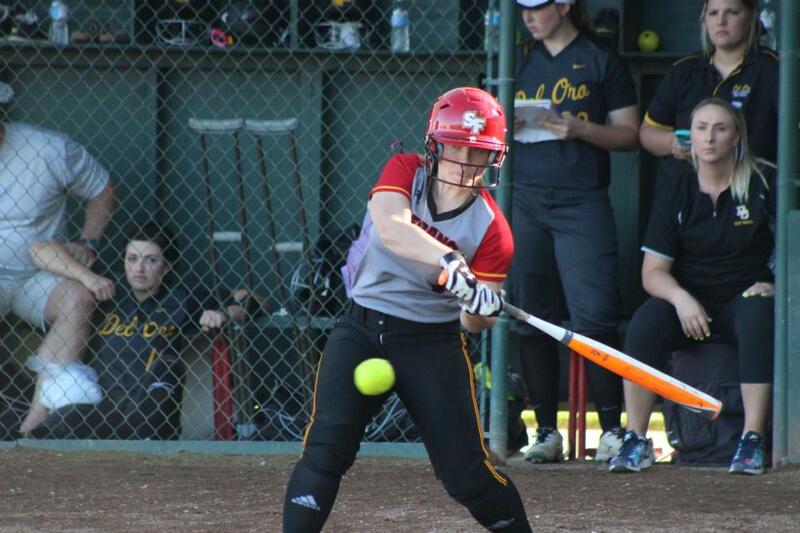 Lauren Washburn is in her second season on the varsity softball team. She knocked in two runs in the loss on Wednesday and is hitting .385 on the season. She hit .447 as a sophomore to earn All-Delta League first-team honors. She is a big San Francisco Giants fan and saw her hero Buster Posey hit a home run against the River Cats. 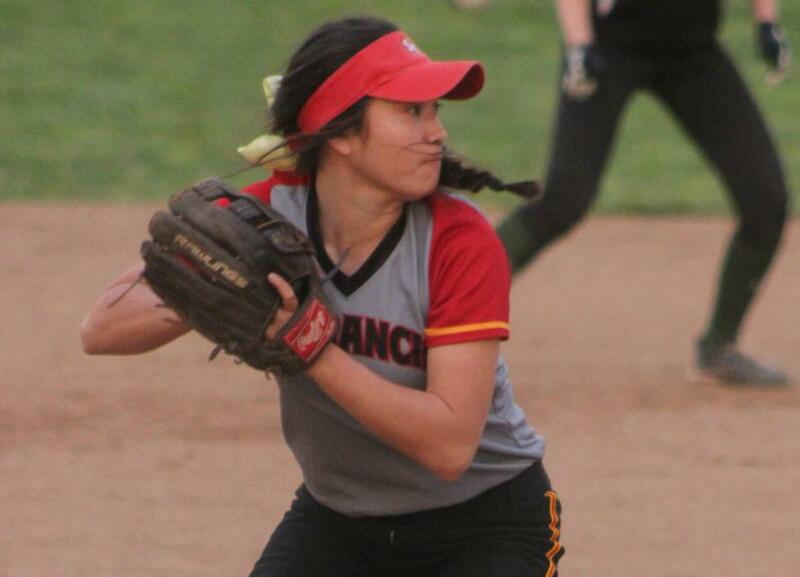 She collects Giants baseballs and plays for All-American Mizuno out of West Sacramento. 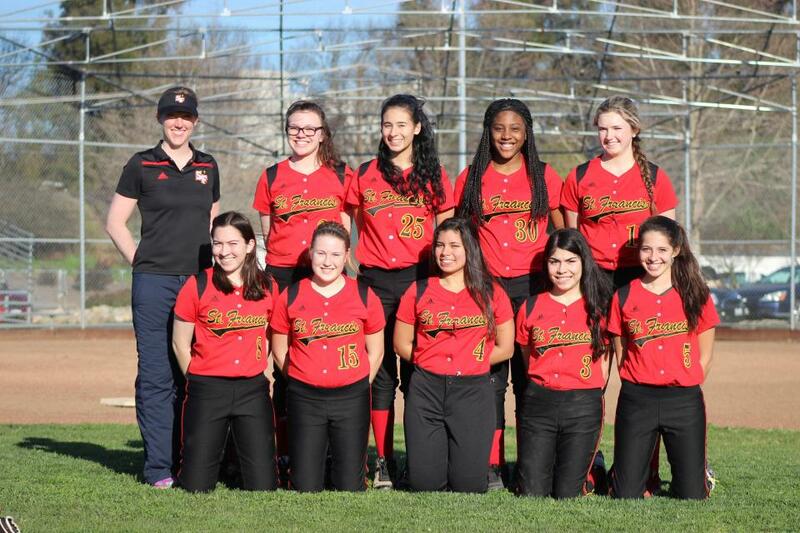 ELK GROVE, Calif. – The St. Francis softball team dropped a 7-0 game to Sheldon on Monday. The Troubadours were held to three hits in the game. Hannah Willover had a double and Chloe Smith and Shelby Tevis each had singles in the game. 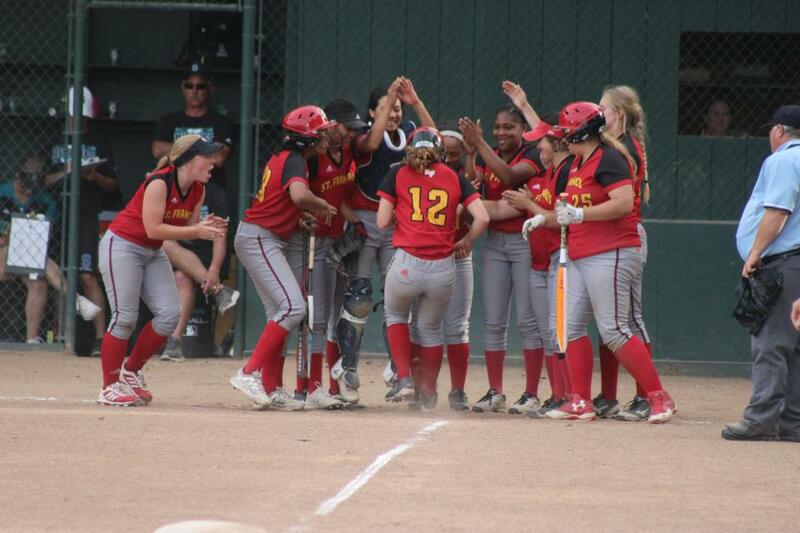 Sarah Fukushima hit a two-run home run off Caitlin Caldwell in the first inning. Senior Emily Ainsley had a solid outing out of the bullpen, allowing four runs over 4.2 with four strikeouts. 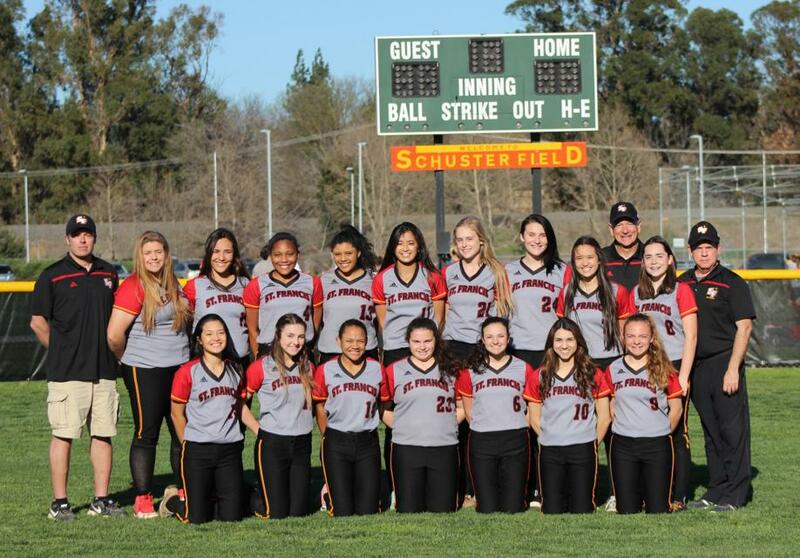 St. Francis plays at Elk Grove on Wednesday at 4 p.m.
SACRAMENTO, Calif. – Junior Jada Kanemasu pitched 1.2 scoreless innings, pitching out of a tight situation in the sixth inning and closed out the seventh as St. Francis posted an 8-7 win over Ponderosa in their home opener Thursday. 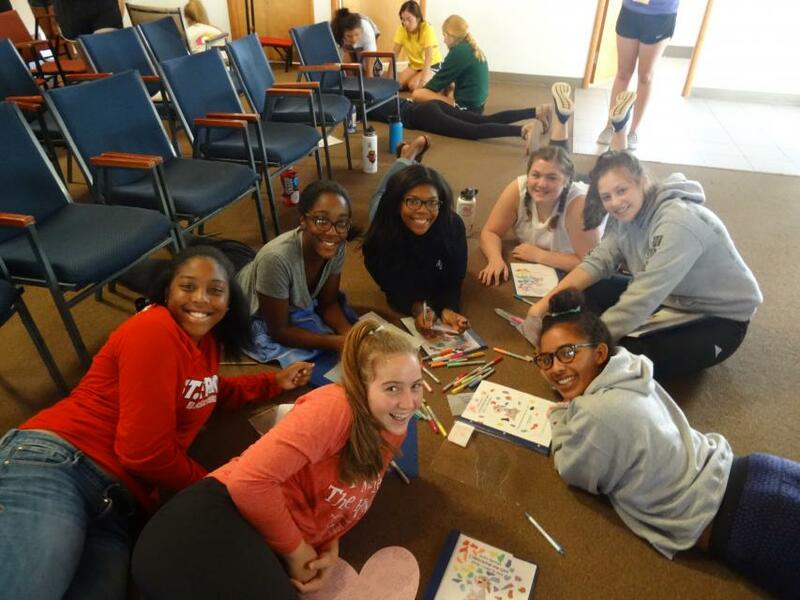 Roster by Class – Seniors (5): Emily Ainsley, Mel Baccay, Akeylah Moses, Shelby Tevis, Hannah Willover. 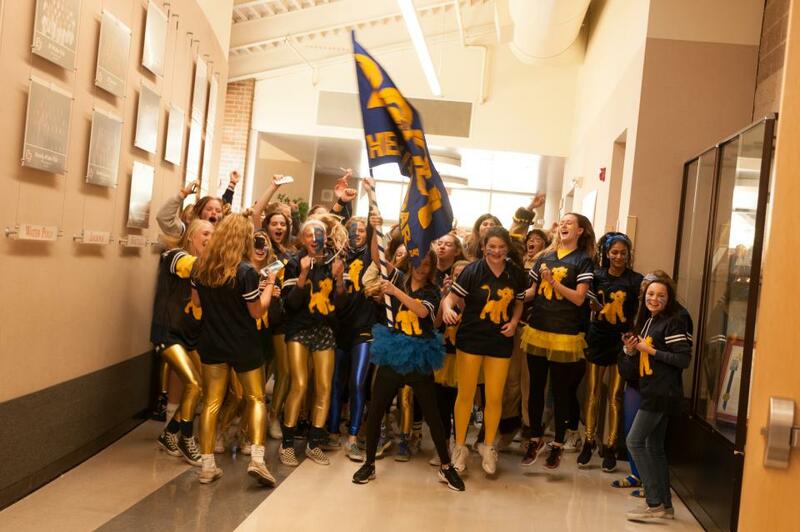 Juniors (4): Ellie Chiappe, Jada Kanemasu, Lauren Washburn, Kelsea Williams. 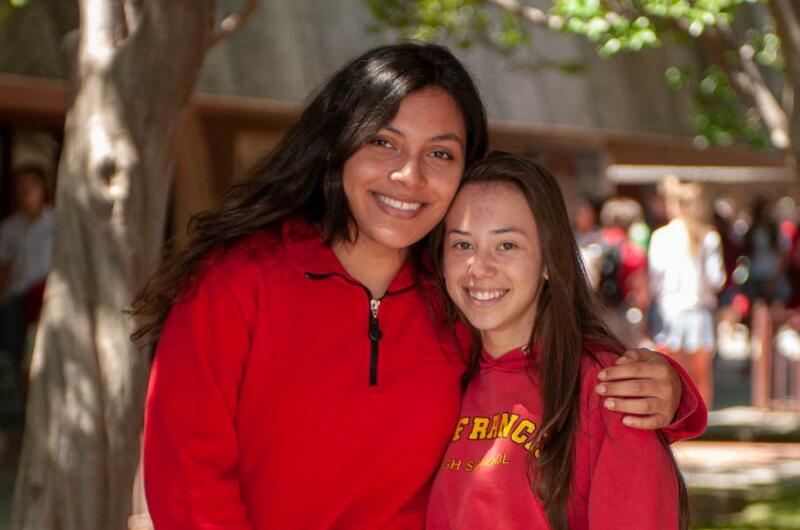 Sophomores (2): Mary Baccay, Makayla Scott. 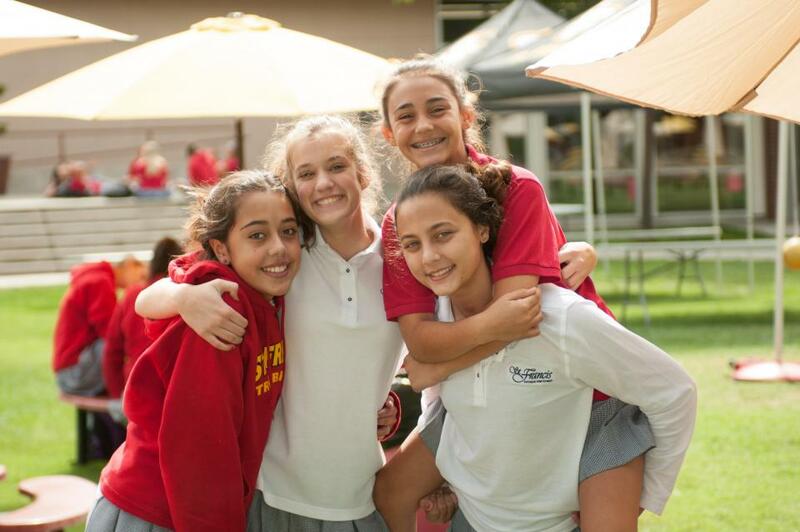 Freshmen (6): Caitlin Caldwell, Arden Hatch, Gabby Guerrera, Sydney Littles, Chloe Smith, Bella Valentine. 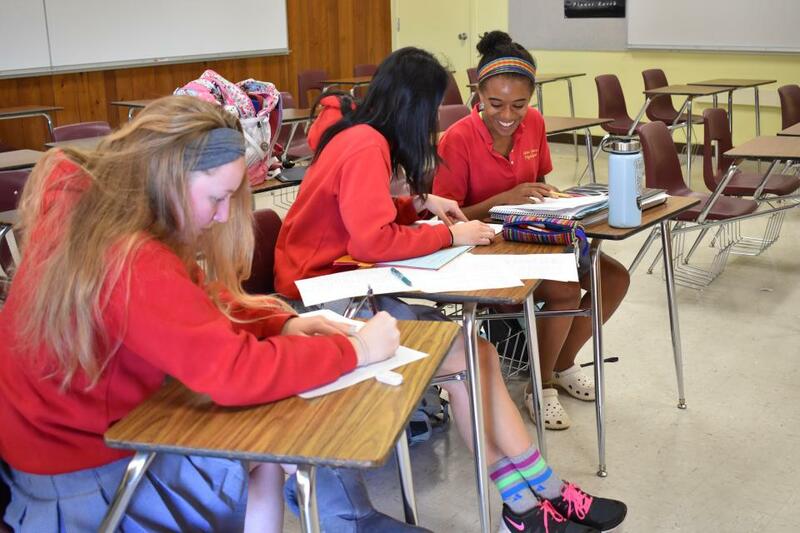 Roster by Class – Sophomore (4): Alexia Areias, Kennedy Hornbuckle, Sarah Huggins, Victoria Jacobo, CArmen Ocazionez. 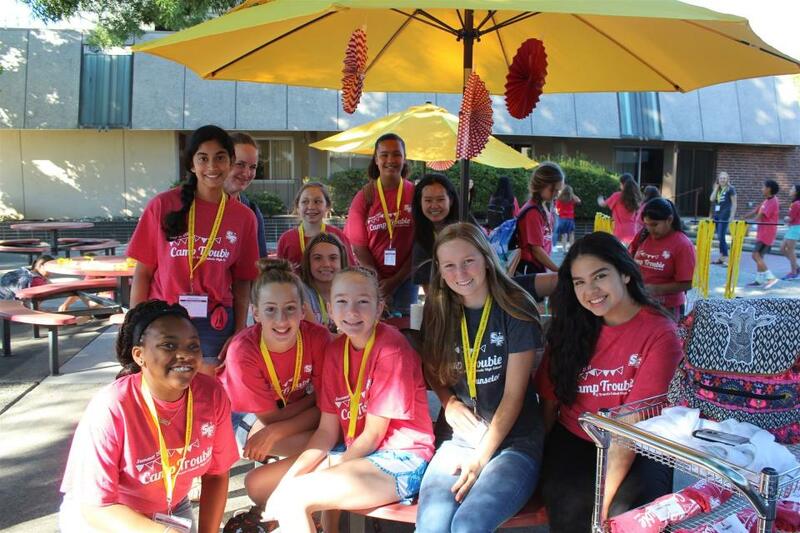 Freshman (10): Erika Alarcon, Caitlin Caldwell, Azareyah Edwards, Morgan Gadsden, Gabby Guerrera, Arden Hatch, Sydney Littles, Julia Limon, Chloe Smith, Bella Valentine. Assistant AD Kelly Ketcham conducts inPACT testing on all freshmen, juniors and new players in the sports of volleyball, soccer, softball, diving, track and field (pole vault) and lacrosse. The ImPACT test is open to all students. Contact Kelly for more information. Spring sports start on Feb. 8 for the sports of lacrosse, soccer, softball, swimming and diving and track and field. 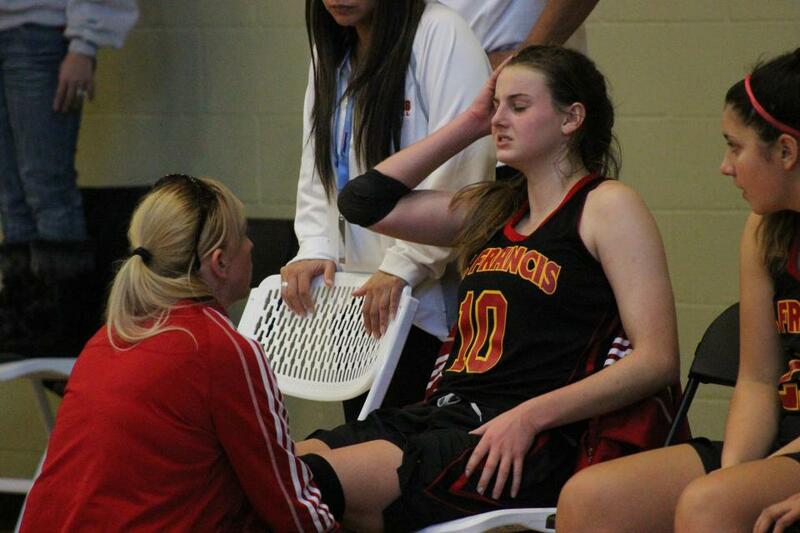 Please have your daughter’s current physical on file with the athletic department to insure her participation in the first day of tryouts. The physical must be on the form on the school website. You can find it here. DIVING: Practice starts on February 15: 3:00-4:30 p.m. at Capital Diving. Workouts the rest of the season (2/22-4/27) will be M/W/F from 3:30-5:00 p.m.
SACRAMENTO, Calif. – Fran (Jaksich) Dowell, a 1971 graduate of St. Francis, was inducted into the National Senior Softball Hall of Fame in Las Vegas on September 28. Her election was in her first year of eligibility and was in the category of “Director”. 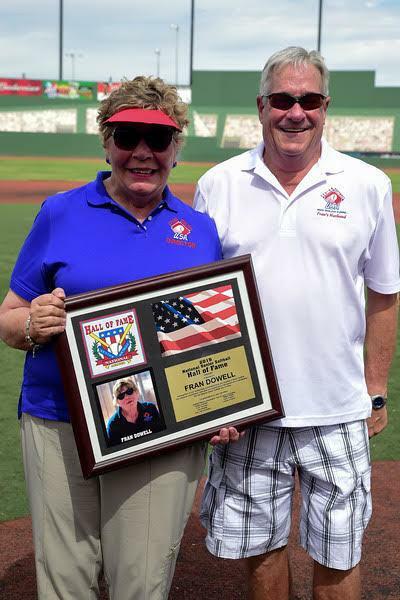 Fran is a former recipient of the prestigious SFHS Lifetime Achievement Award for her career in Senior Softball. 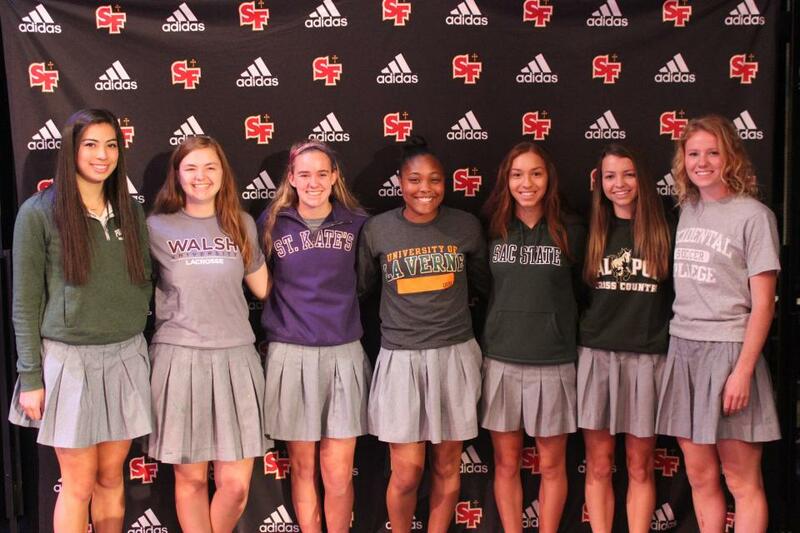 Thirteen St. Francis Troubadours participated in the National Letter-of-Intent and College Commitment Celebration at St. Francs on Wednesday. 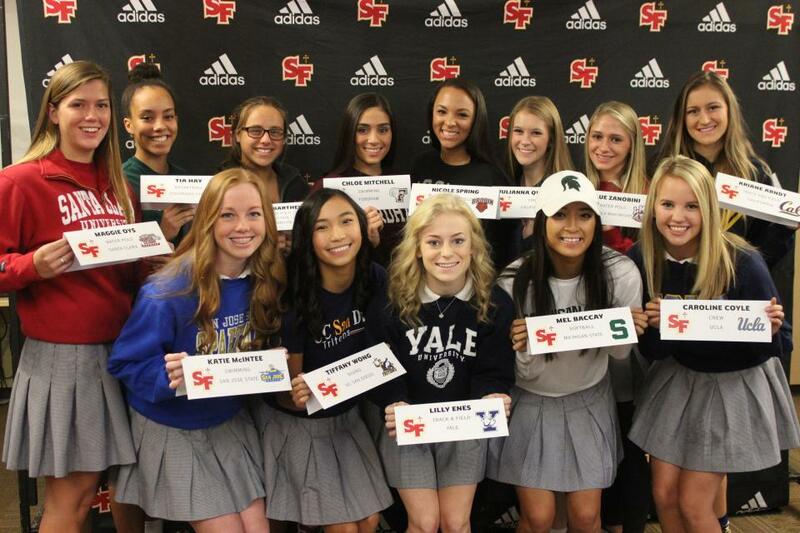 SACRAMENTO, Calif. – Thirteen St. Francis Troubadours participated in the National Letter-of-Intent and College Commitment Celebration at St. Francis on Wednesday. 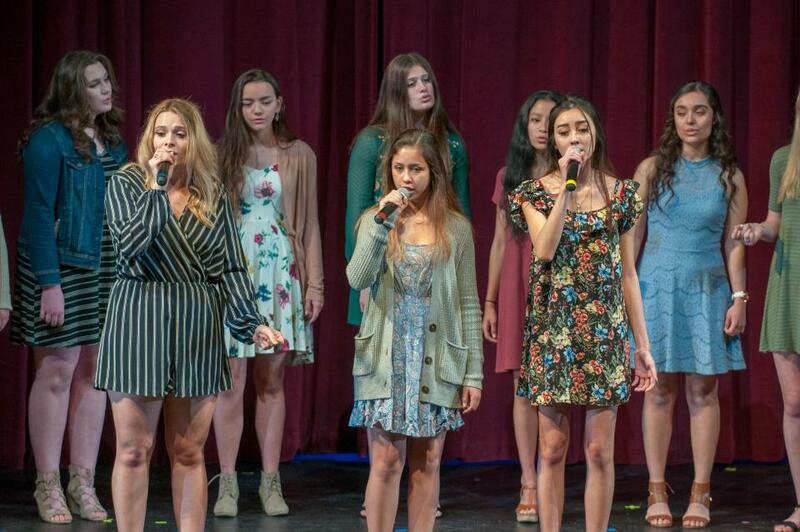 Senior Ariane Arndt, who will attend UC-Berkeley out of the Pac-12 Conference, headlined a class representing seven sports committing to 12 different schools, including five out-of-state school. 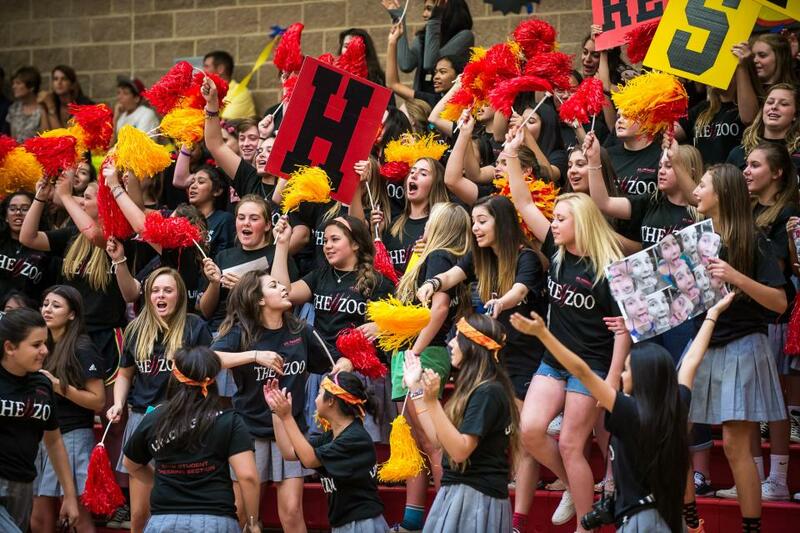 The schools for the Troubie signees include Brown, Cal, Cal-State Northridge, Colorado State, Fordham, Loyola Marymount, Michigan State, San Jose State, Santa Clara, UCLA, UC San Diego and Yale. 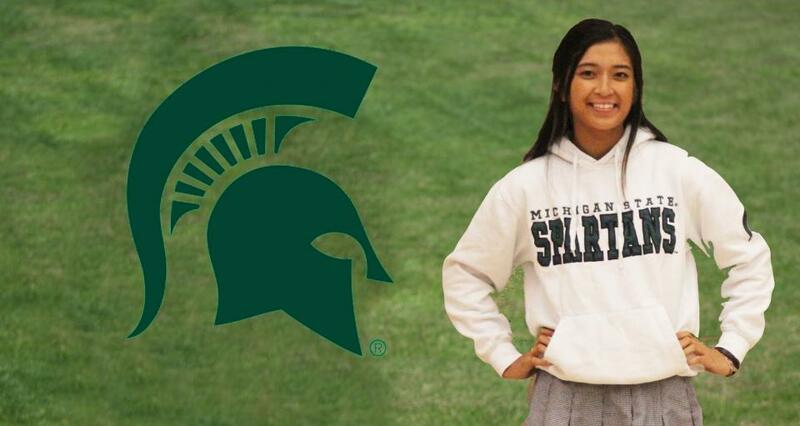 SACRAMENTO, Calif. – After committing as a sophomore, St. Francis senior Mel Baccay will sign a National Letter-of-Intent to play at Michigan State on National Signing Day on Wednesday. Baccay will play for Jacquie Joseph, who has led the Spartan program since 1994 and amassed over 700 career wins and made four NCAA regional appearances.